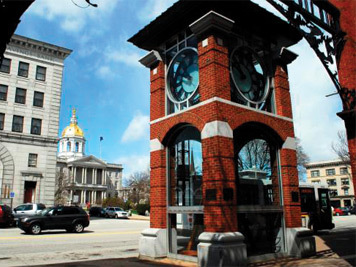 CONCORD, NH (March 2018) – The public is invited to the 27th Annual Business Showcase hosted by the Greater Concord Chamber of Commerce on Monday, March 19, 2018 from 4:30–7:30 p.m. at the Grappone Conference Center. 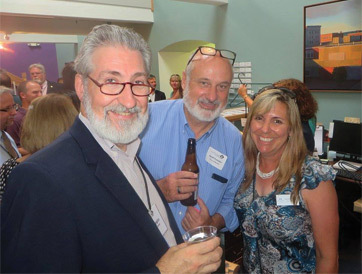 Nearly 100 Chamber members will showcase their products and services to the Greater Concord business community. This popular Chamber event is open to all and attendance typically exceeds 400. Tickets can be purchased online at the Chamber’s website or at the door for $10 cash. Sponsors include Merrimack County Savings Bank, Unitil, Duprey Hospitality, LLC, Taylor Rental & Party Plus, New Hampshire Business Review, Concord Monitor and Binnie Media. Tickets include fare from hospitality sponsors Alan’s of Boscawen, The Works Café, The Barley House, The Granite Restaurant and Washington Street Café. For more information and a list of exhibitors, please visit www.concordnhchamber.com or contact the Chamber at (603) 224-2508.